A young and vibrant organisation was developed with a multi skilled consultancy team providing professional services in commercial, residential, educational, and industrial sectors. Constantly striving to create contemporary, sustainable and socially responsible designs, Pavan Consultants provides consultancy from initial project inception through to completion and client occupation. Pavan Consultants takes pride in cutting edge building designs that are associated with varying contexts and constraints including social, functional, environmental, operational, and financial considerations. 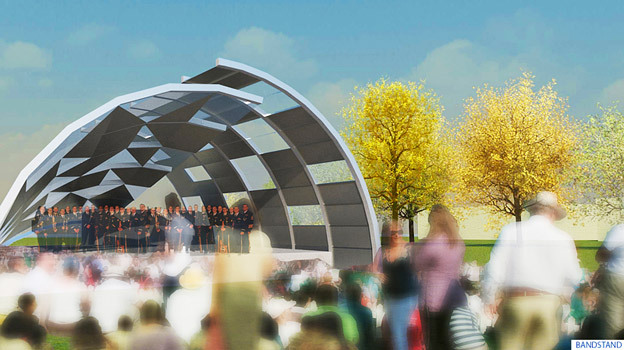 Design requirements are assessed and implemented on a case by case basis through working closely with clients, so as to achieve outstanding design solutions with logical and practical forms that meet project stakeholders’ requirements and expectations. Pavan Consultants was established in 2001 by the Managing Director, Frank Pavan. Frank is a civil and structural engineer with post graduate qualifications in project management, building design, building technology and building estimating. Pavan Consultants is a young and vibrant multiskilled consultancy team providing professional services across many building sectors. 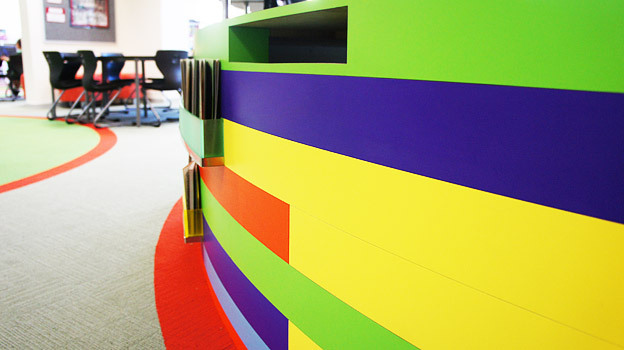 We are passionate about our work and committed to creating contemporary, sustainable and socially responsible design. 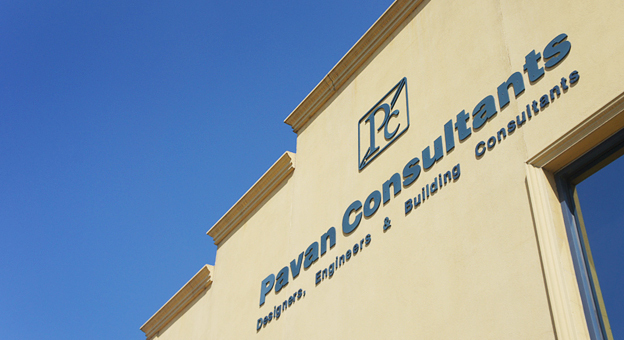 Pavan Consultants works closely with clients from initial project inception through to completion and settlement. "...Pavan Consultants developed a clear understanding of the Project brief by working in close consultation with Bendigo TAFE...The project is now complete and has been proven to be a very successful project being delivered on time and within budget. I am confident in recommending Pavan Consultants for any future work of this nature." "I am writing to thank you and your team for the excellent work you have done at Sacred Heart Primary School. I have been particularly impressed by the way the renovations have been carried- out with minimum disruption to the life of the school. Our “new” school is great. Thank you for everything you have done to realise our dream." "Pavan Consultants enabled us to deliver the projects on schedule and to obtain the best outcome from the available funds. Their knowledge of current curriculum requirements and teaching practices meant they were able to provide innovative solutions that were both practical and affordable. Pavan Consultants were able to assist us to manage the two projects with a minimum of disruption and stress to achieve the development of two outstanding educational facilities." "I have now had the pleasure of working with you on 3 projects; our Language Play and Conference rooms, re-roofing the school and our BER funded sports stadium and refurbishment of the old GP room. On all 3 occasions, I chose your company to work with. We commenced all 3 projects at the design stage and you managed the projects through to completion, ensuring that our school achieved exactly what we wanted. At our recent BER Stadium Official Opening, the Honourable, Mr Bill Shorten commented that our students now had a sports stadium equal to any in Australia. This was not an idle comment but was in fact a true estimation of the quality of the planning, building and fitting out of our stadium."